Honda is delighted to announce the return of one of motorcycling’s most celebrated and evocative names – the Africa Twin. 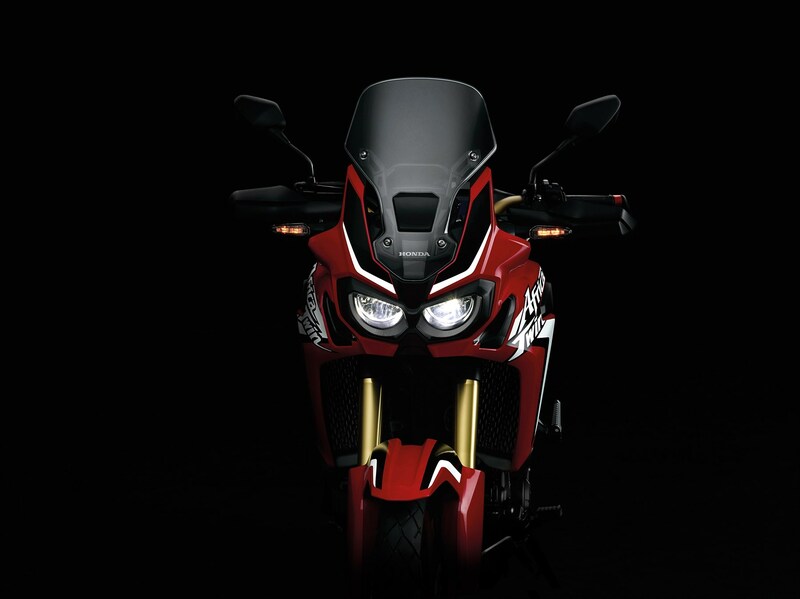 Having clearly shown the direction of its development and intent with the reveal of the True Adventure prototype at EICMA in November 2014, Honda can now confirm that the all-new CRF1000L Africa Twin will be in dealers across Europe in late 2015. Some motorcycles encapsulate perfectly what an adventure motorcycle is all about. The original XRV650 Africa Twin – which debuted in 1988, after the first 3 out of 4 consecutive wins at the Paris-Dakar* – was one such machine. Its go-anywhere ability, rugged durability, easy-handling agility and all-day comfort made it the perfect partner with which to explore. And it helped to define a motorcycling segment that has now grown into one of the most popular worldwide. The new Africa Twin remains true to all the attributes and abilities of the XRV650 and its successor the XRV750, while adding the benefits of everything Honda has learnt on and off-road over the last decade, including Team HRC’s return to the Dakar in 2013**. Furthermore, in a first for the category, the Africa Twin will feature the option of a new evolution of Honda’s Dual Clutch Transmission (DCT) *** technology, which remains unique to Honda in motorcycling. This latest evolution of DCT has been specifically developed and programmed to provide the off-road ability with which the Africa Twin is synonymous. The all-new CRF1000L Africa Twin is set to redefine expectations of just what a large-capacity adventure motorcycle can and should be capable of, both on and off-road, and opens an entirely new chapter in Honda’s illustrious history of dual-purpose motorcycles made for true adventure.